With permission from Debbie Caffrey, at our April meeting Carol Branch presented her idea for a project; a Mystery Quilt! There has been 3 clues and at the end of clue 3 we should now have a center portion of a quilt top or it could just be a lap quilt. 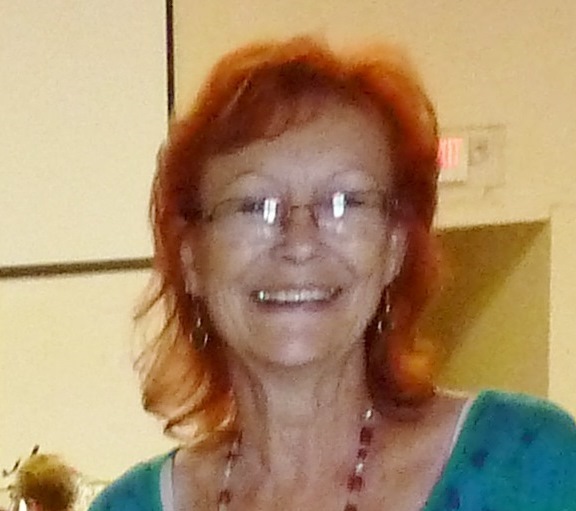 Carol posted all information and clues on our own Facebook page where members are able make comments, ask questions or post pictures of their accomplishments. 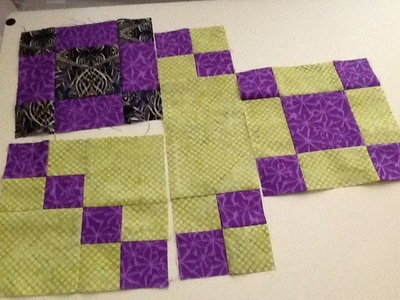 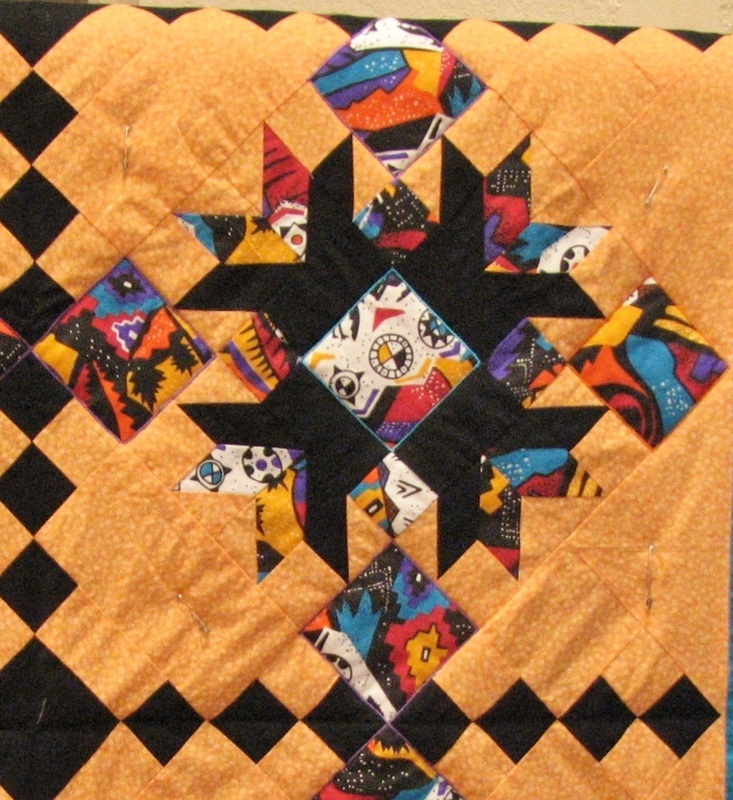 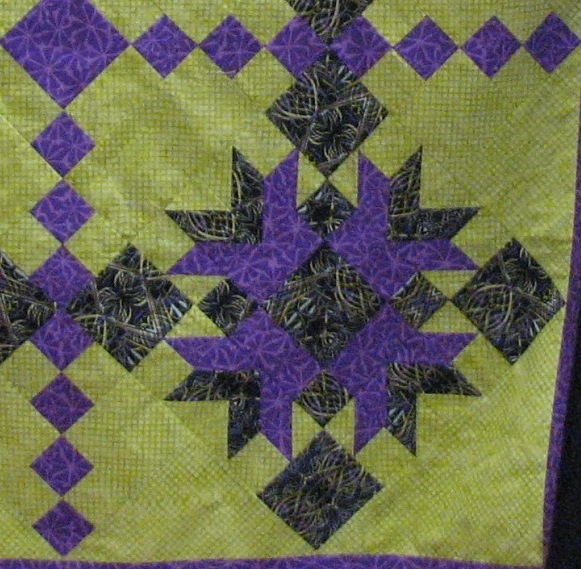 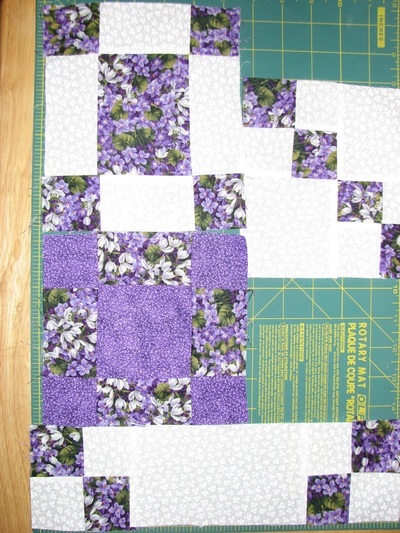 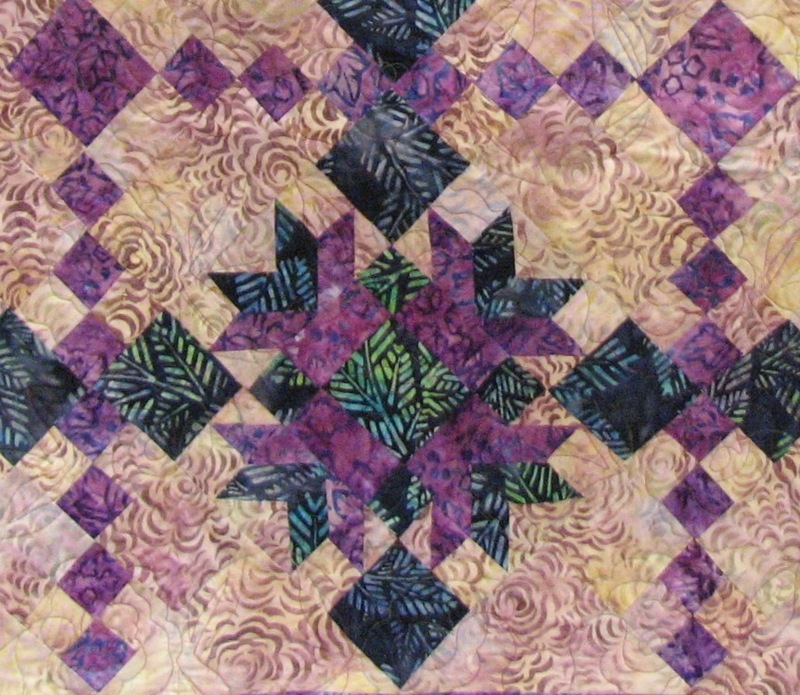 The project takes approximately four months to complete the quilt top. 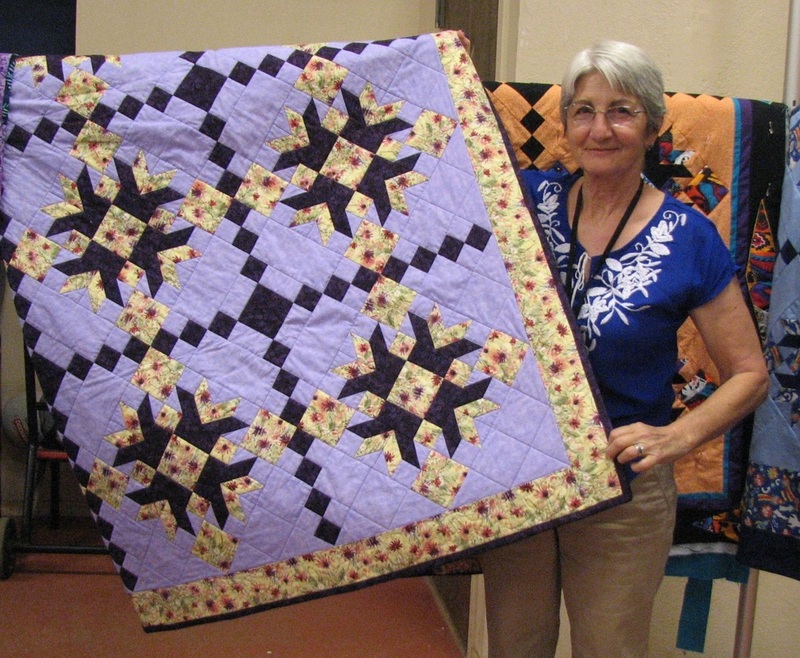 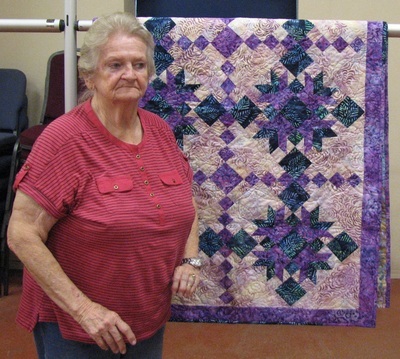 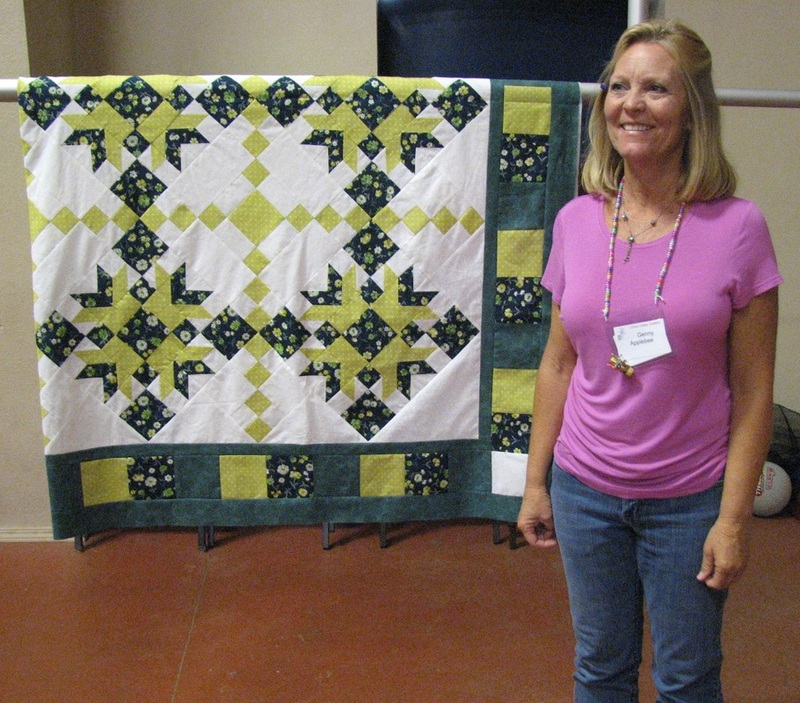 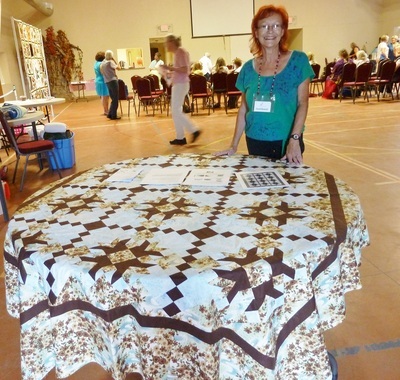 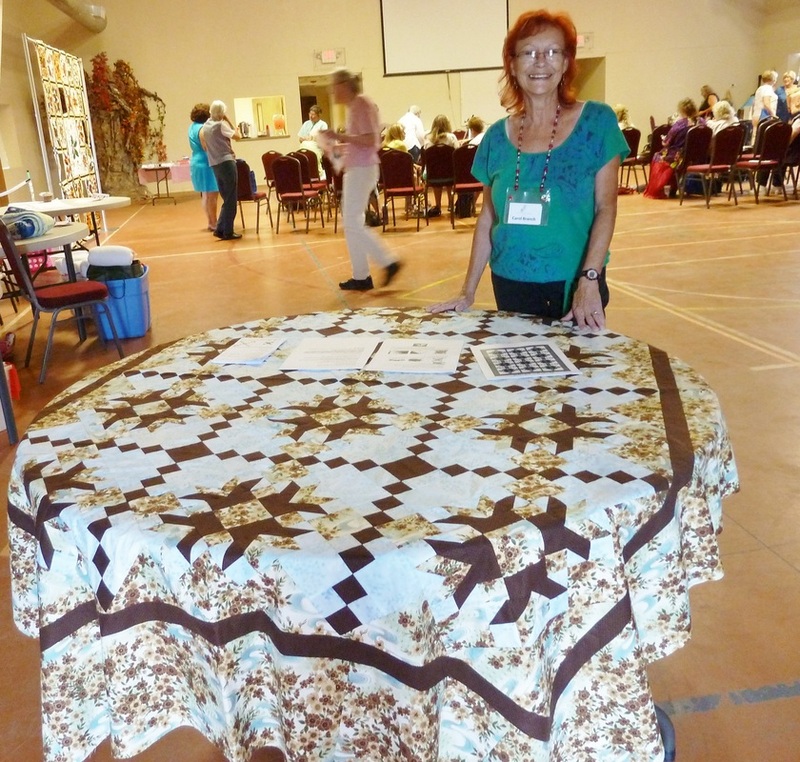 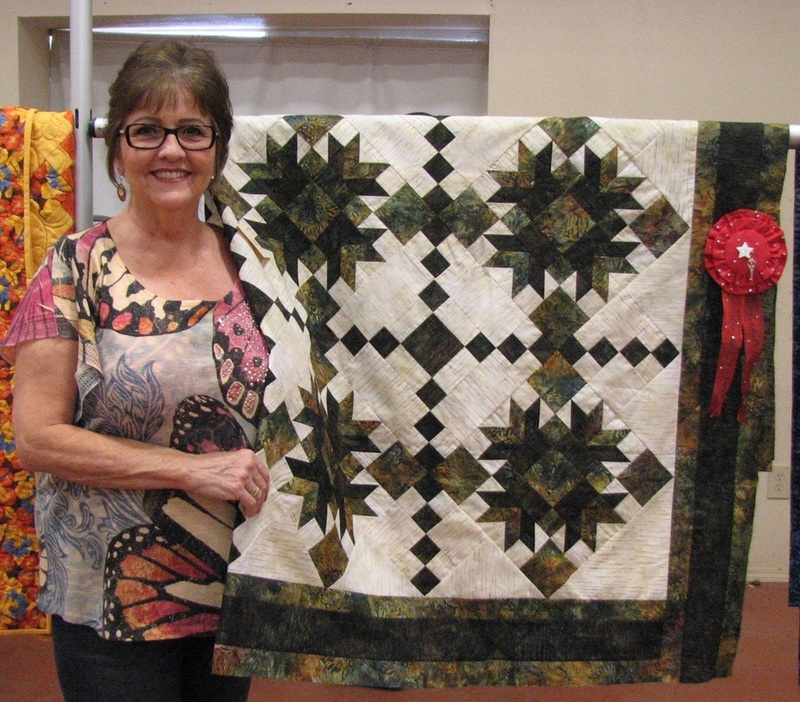 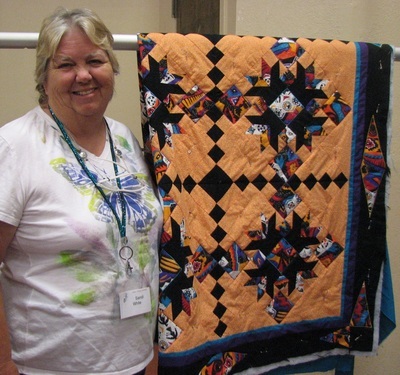 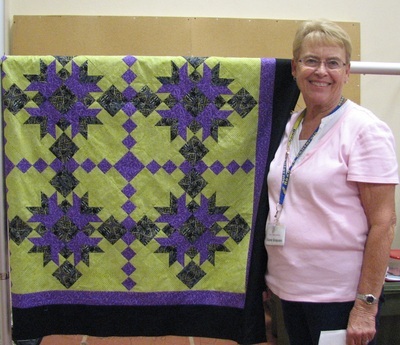 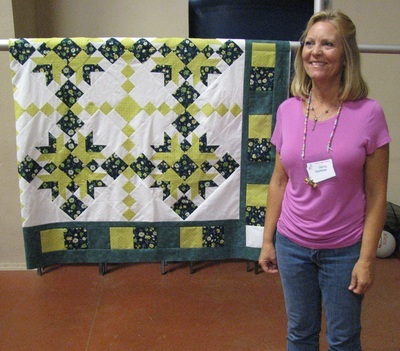 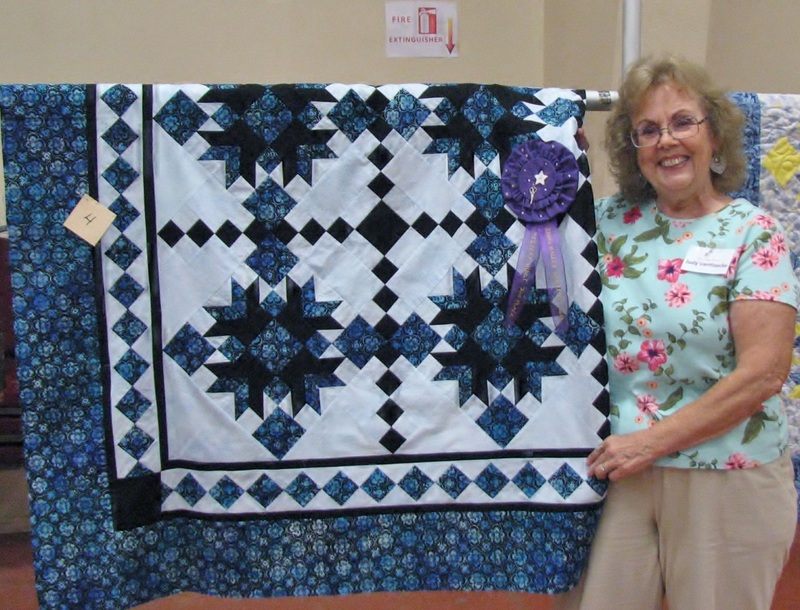 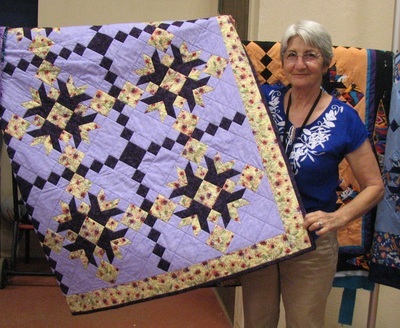 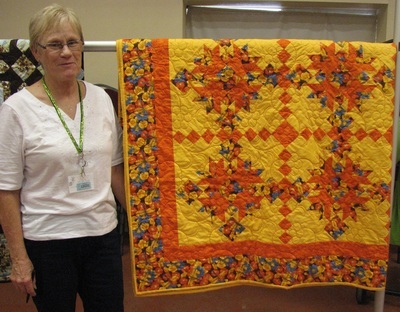 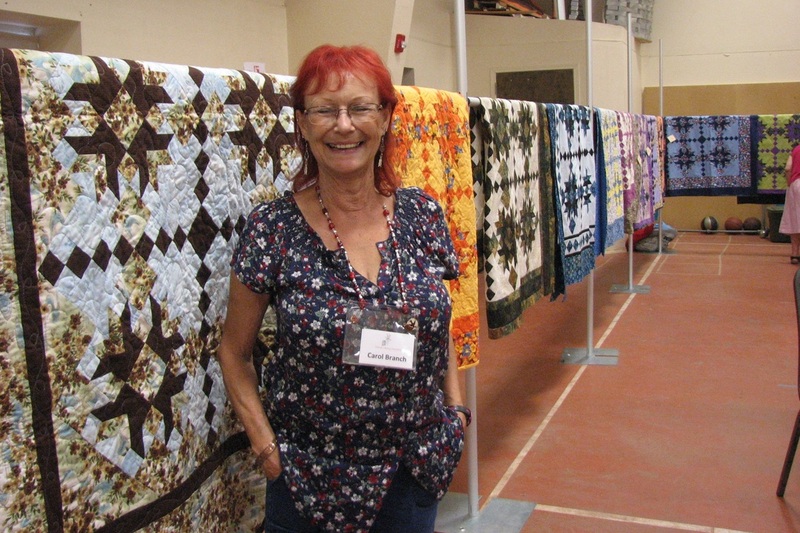 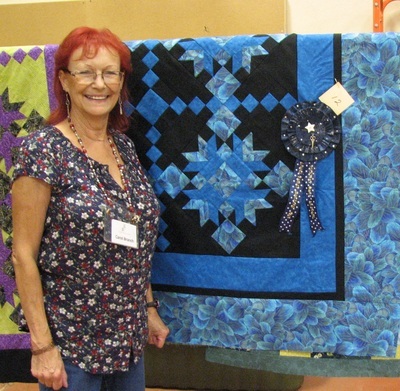 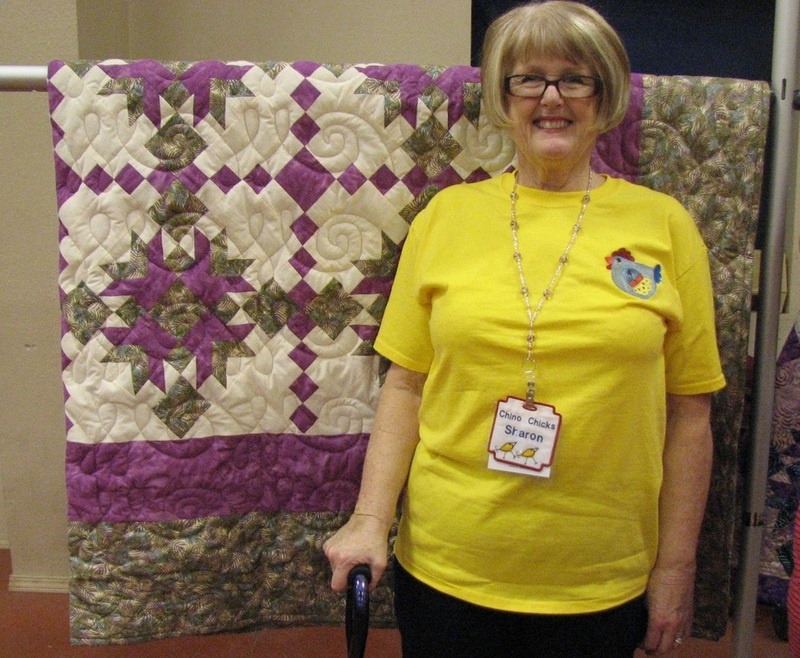 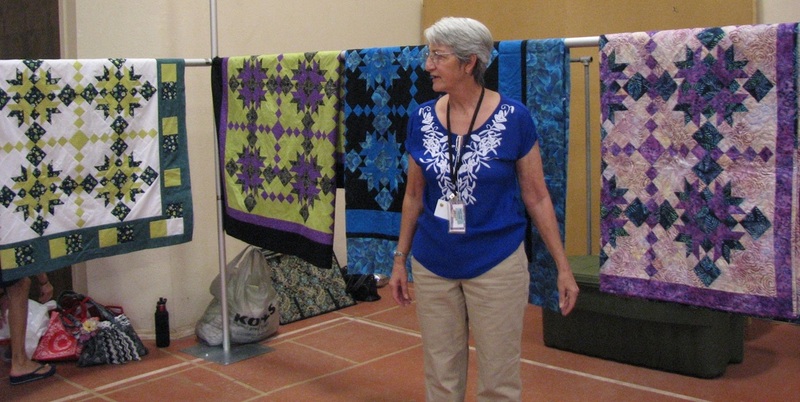 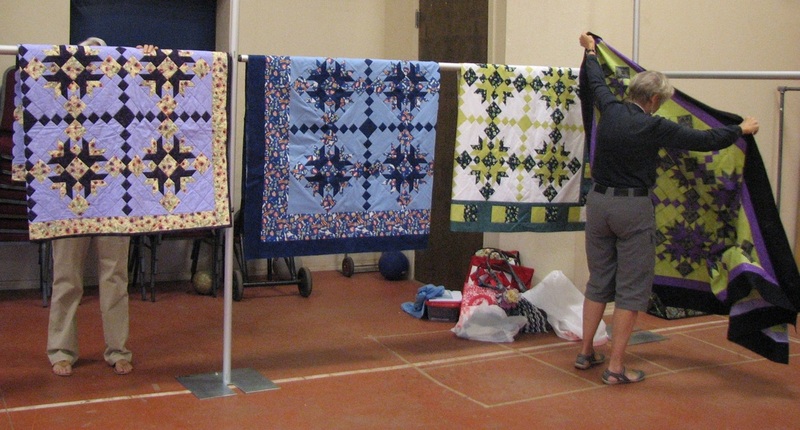 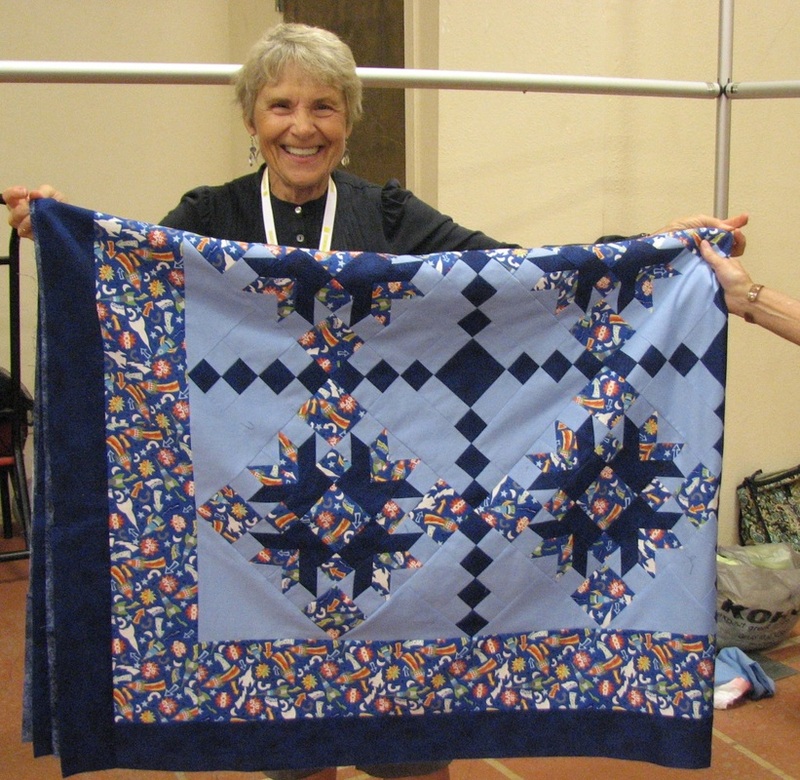 At our July meeting, all members participating were asked to bring their quilt top to the August meeting. 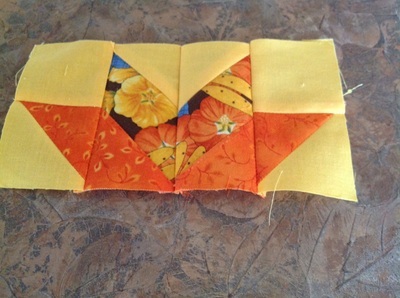 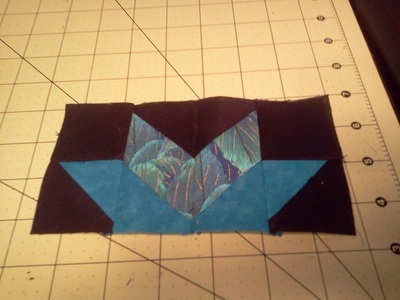 It will not matter what stage the tops are at as long as the center mystery portion is complete. Carol has planned a fun time with judging and prizes! This has truly been a fun project for our members and we have all learned so much. A big THANK YOU to Carol Branch for the great idea and for keeping us on track! 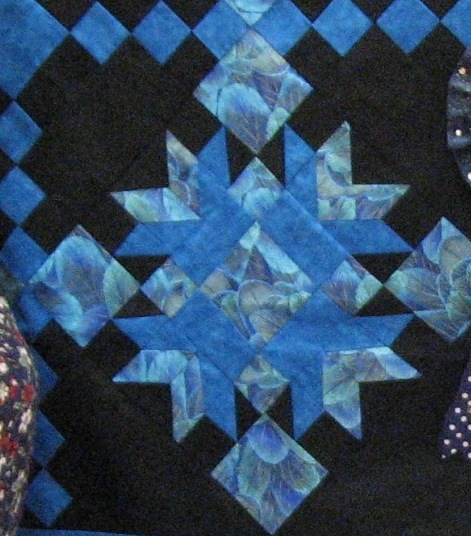 A great big Thank You to each and everyone that has been participating in this fun project! 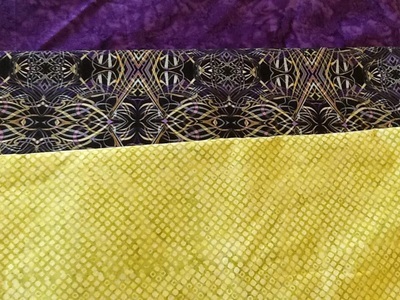 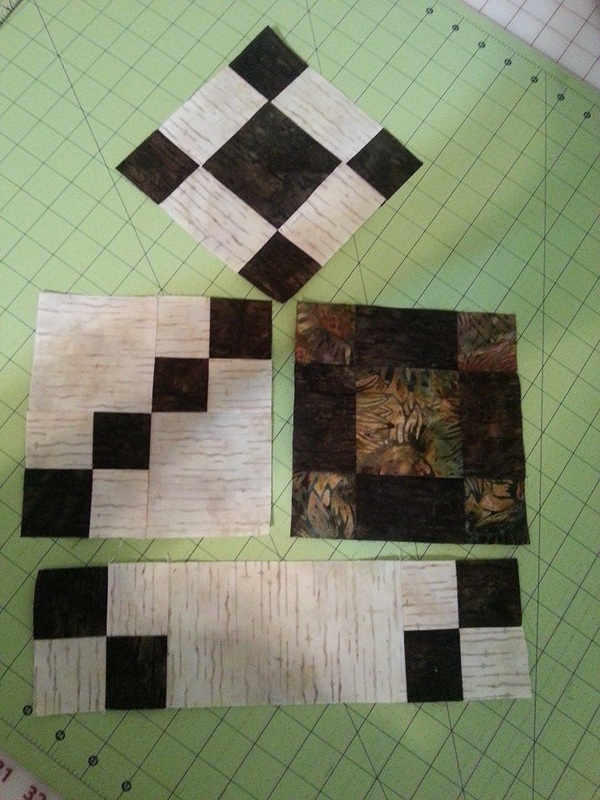 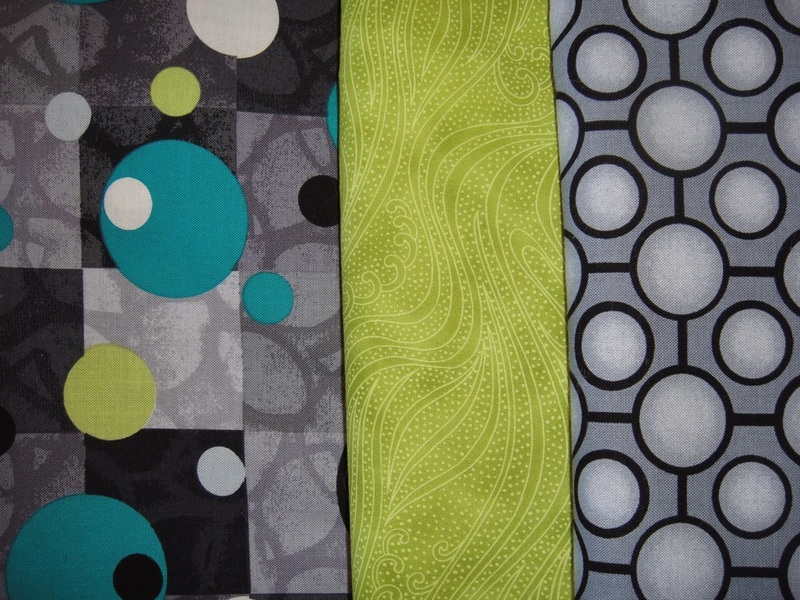 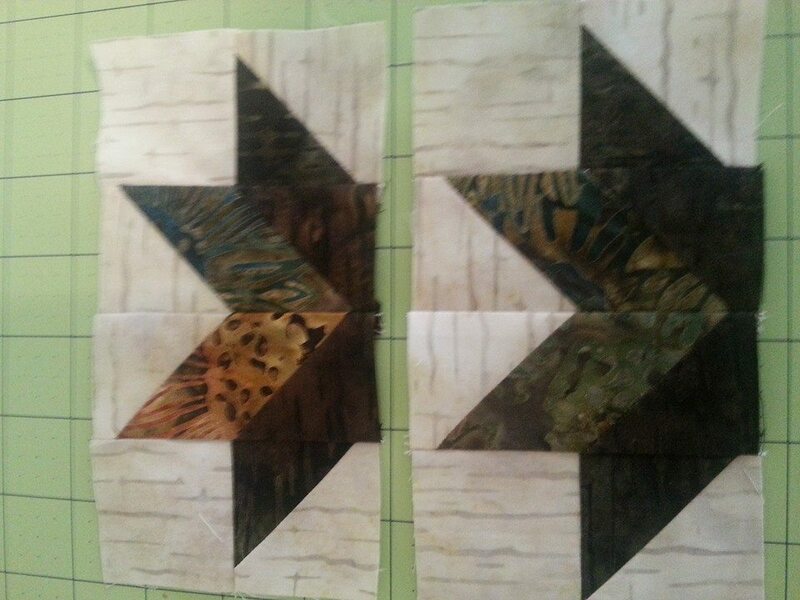 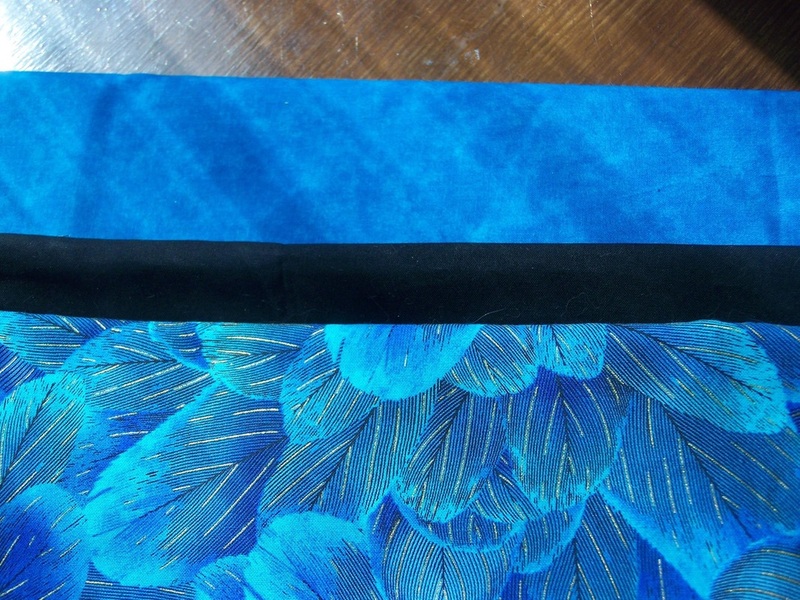 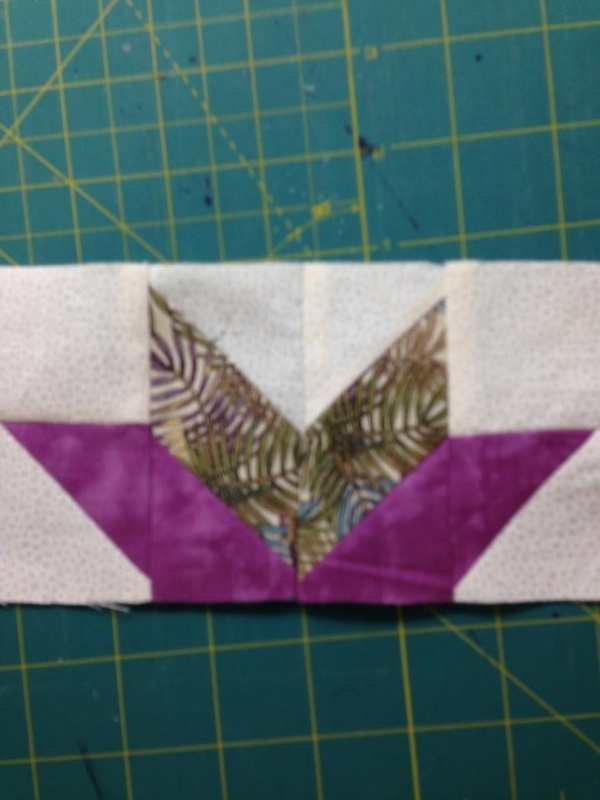 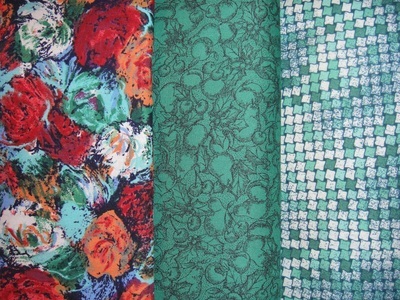 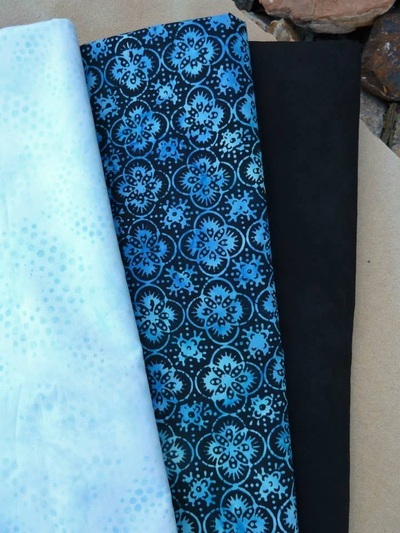 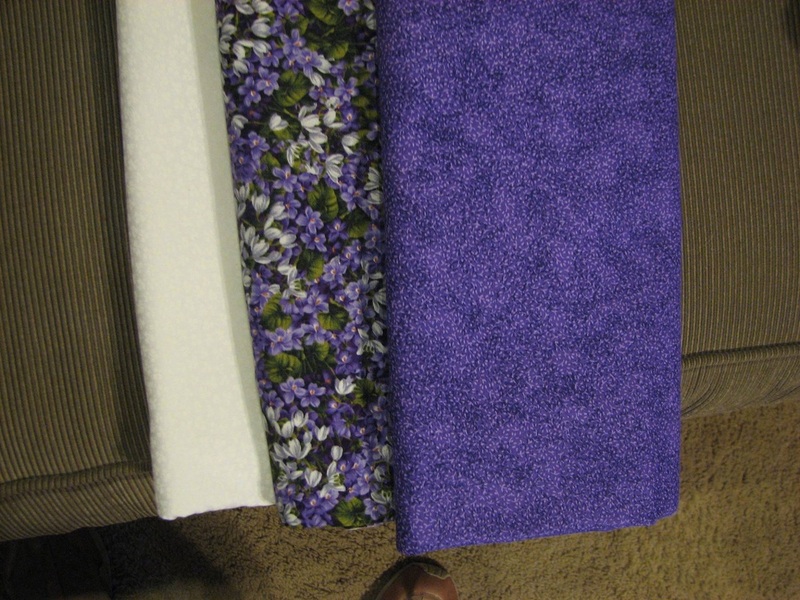 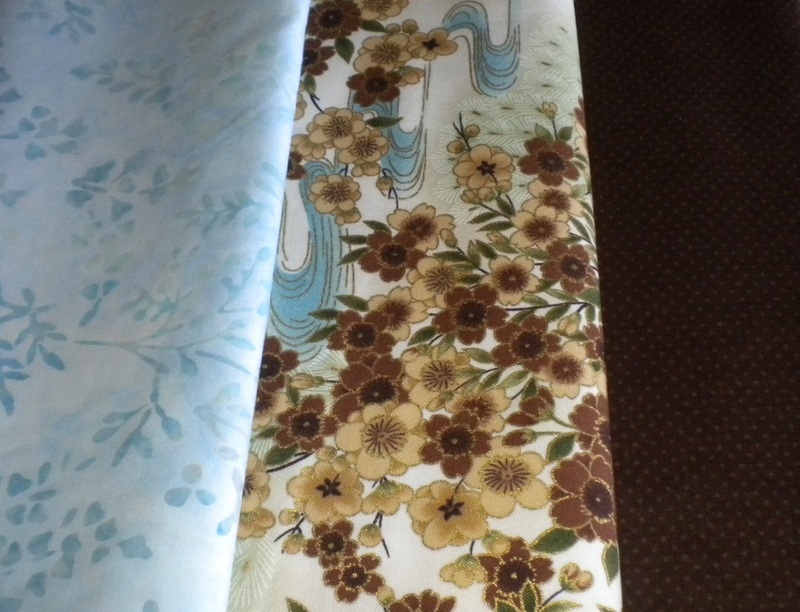 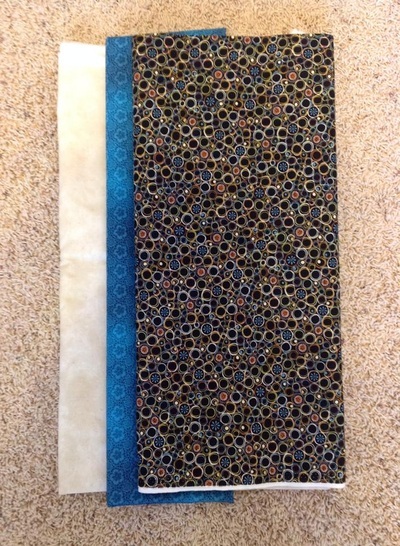 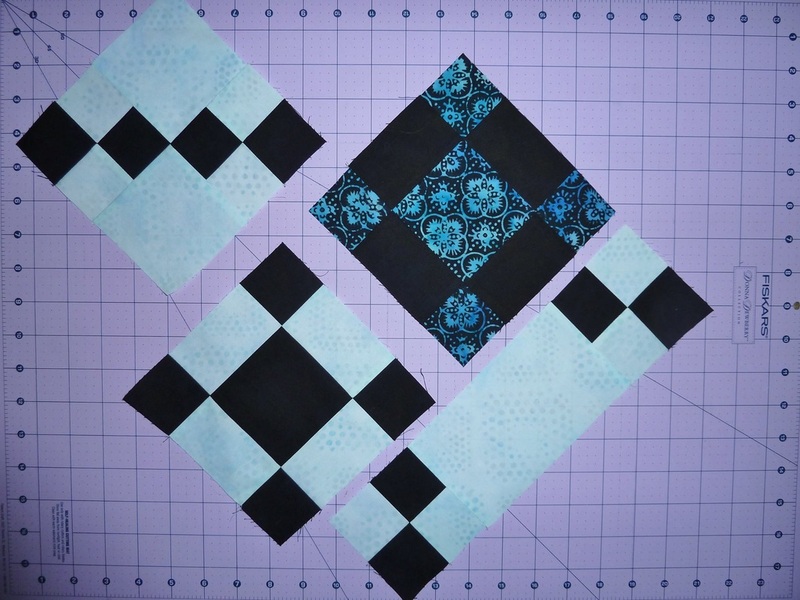 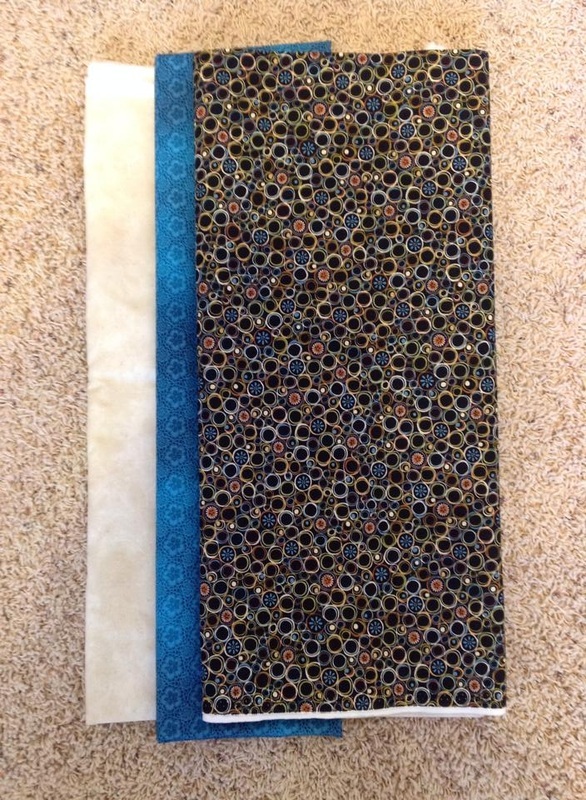 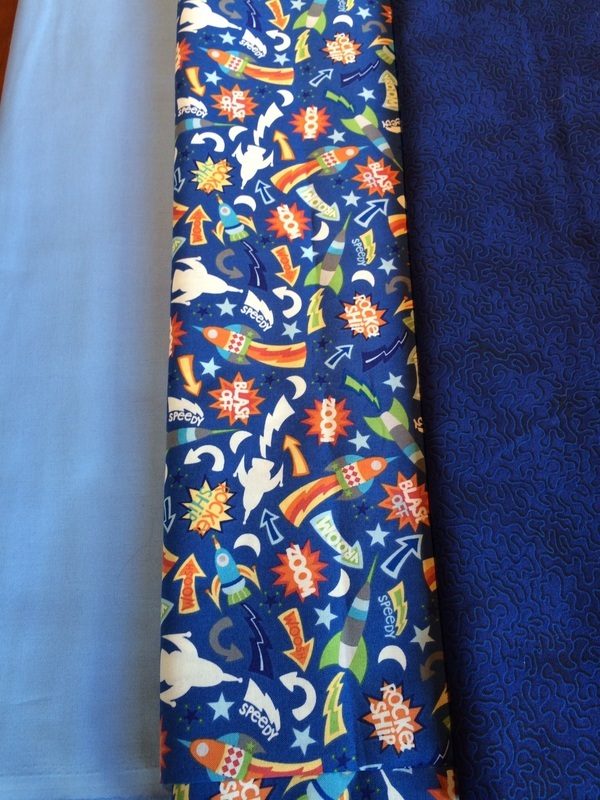 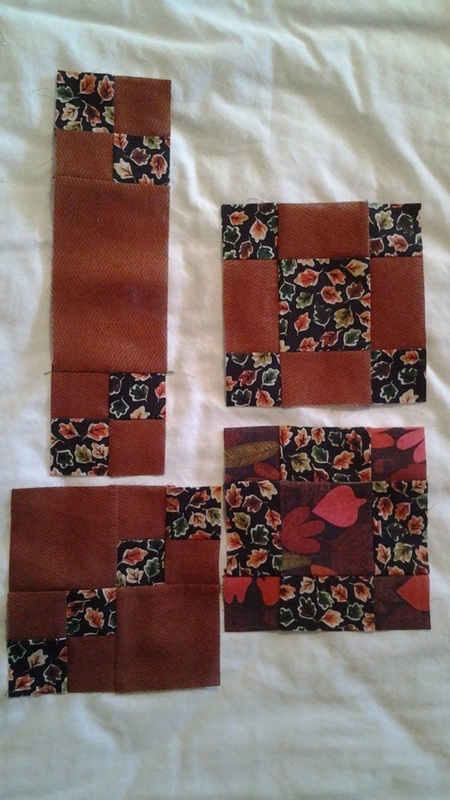 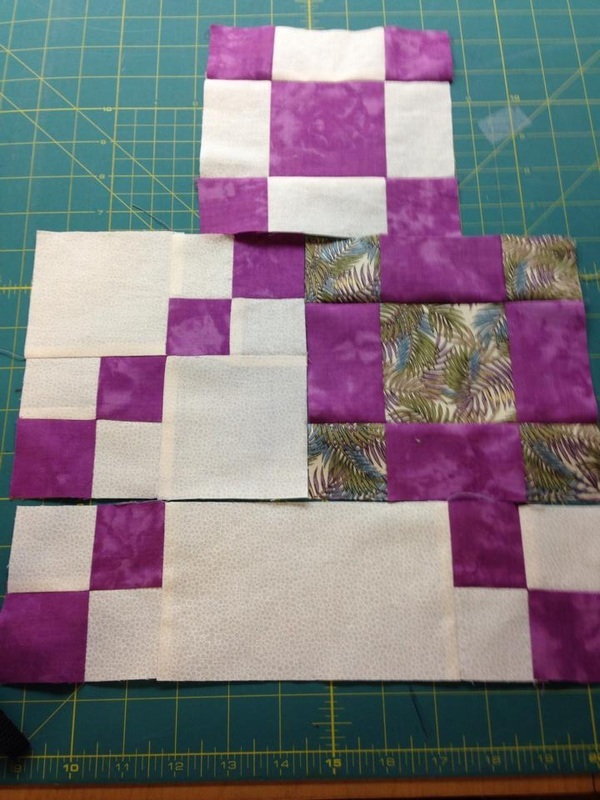 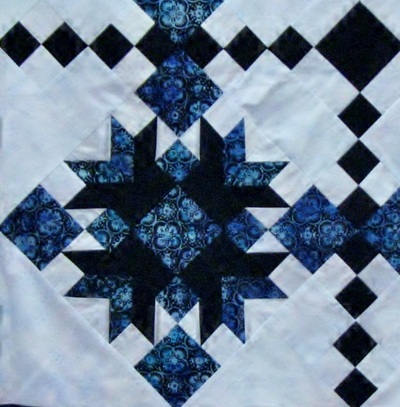 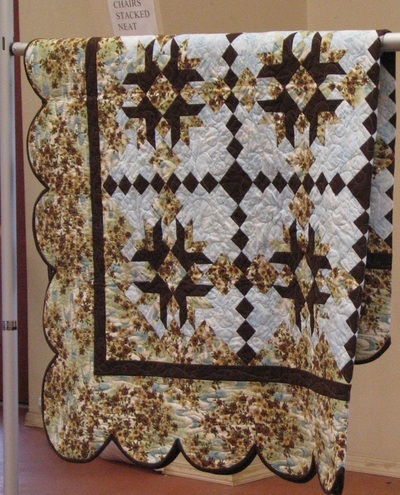 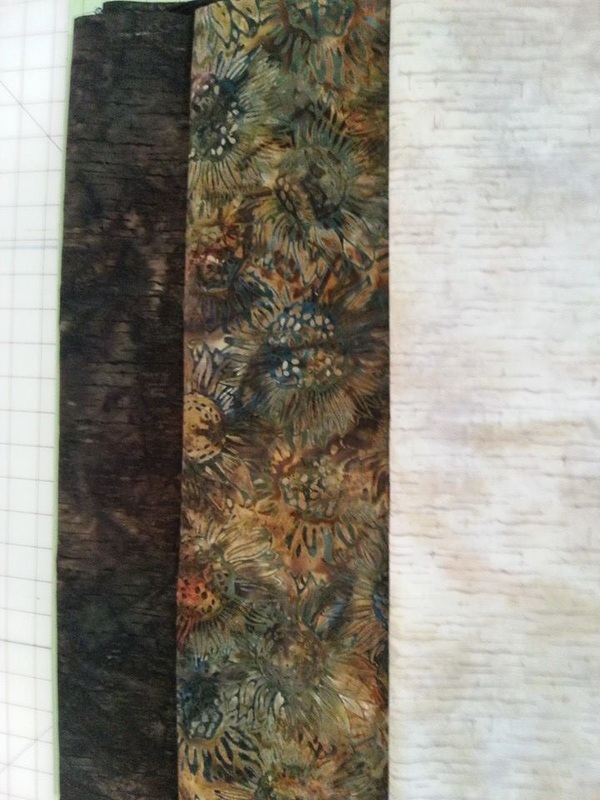 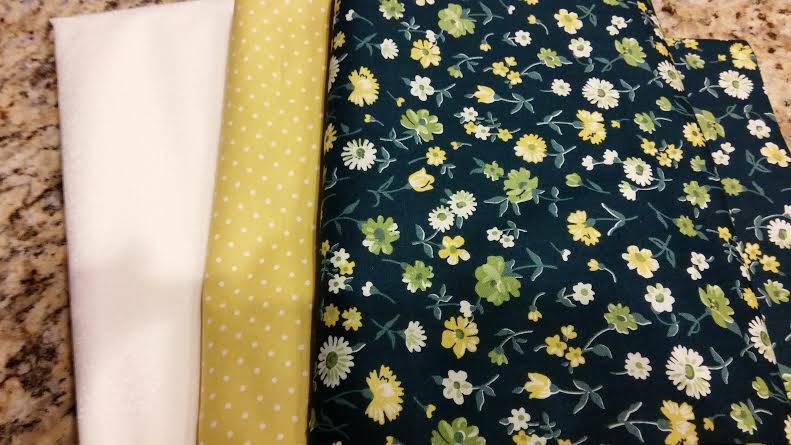 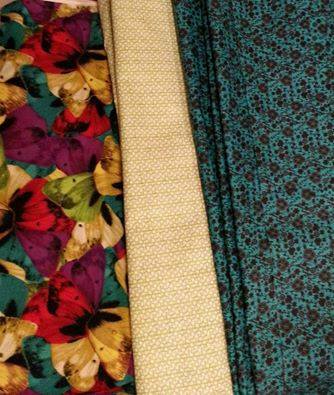 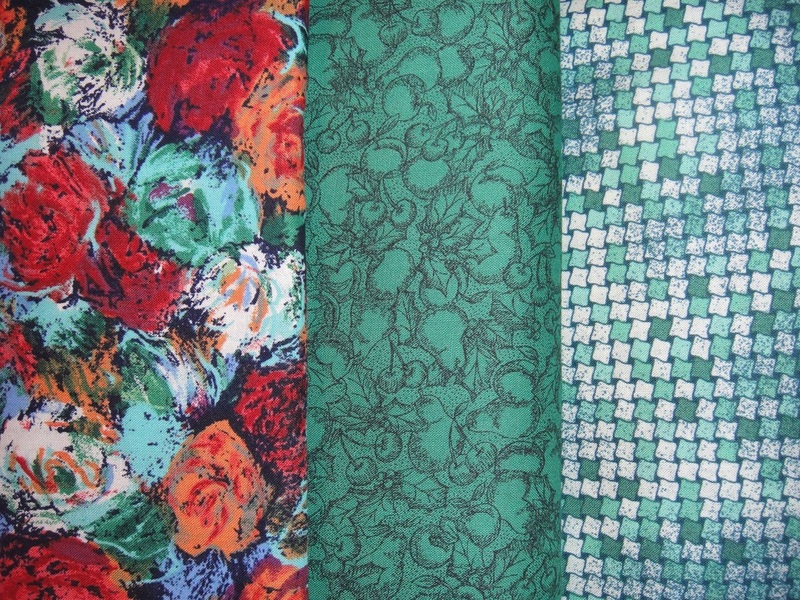 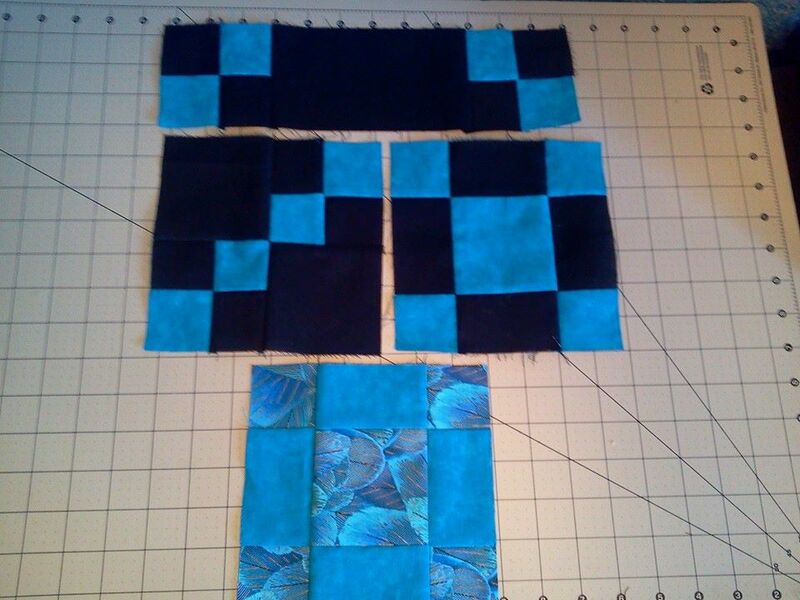 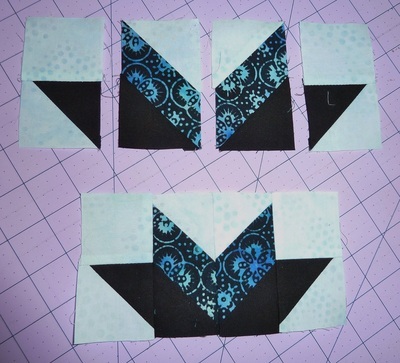 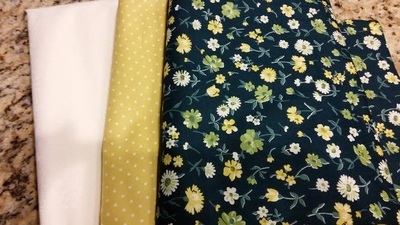 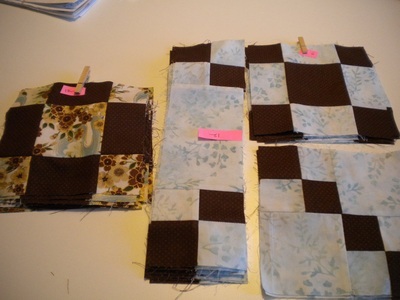 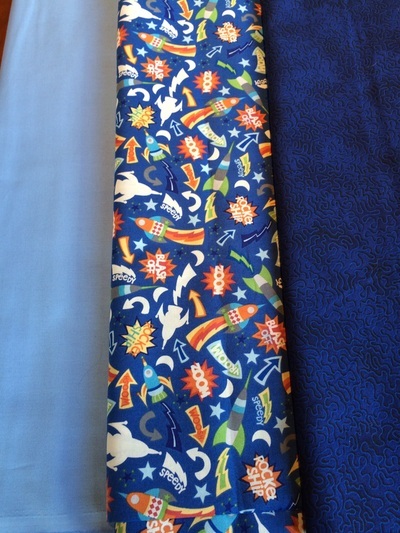 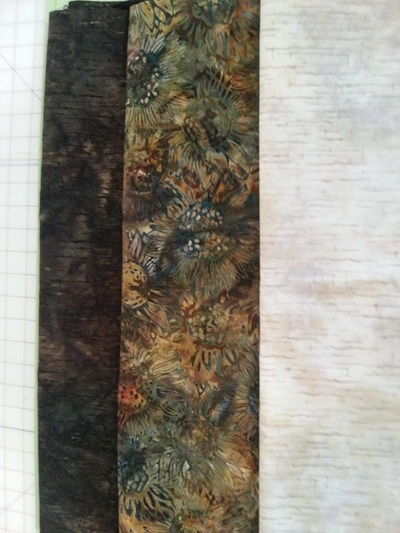 I just love all of your fabric choices and know that we will see many exciting quilt tops soon. 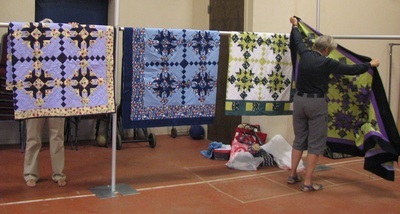 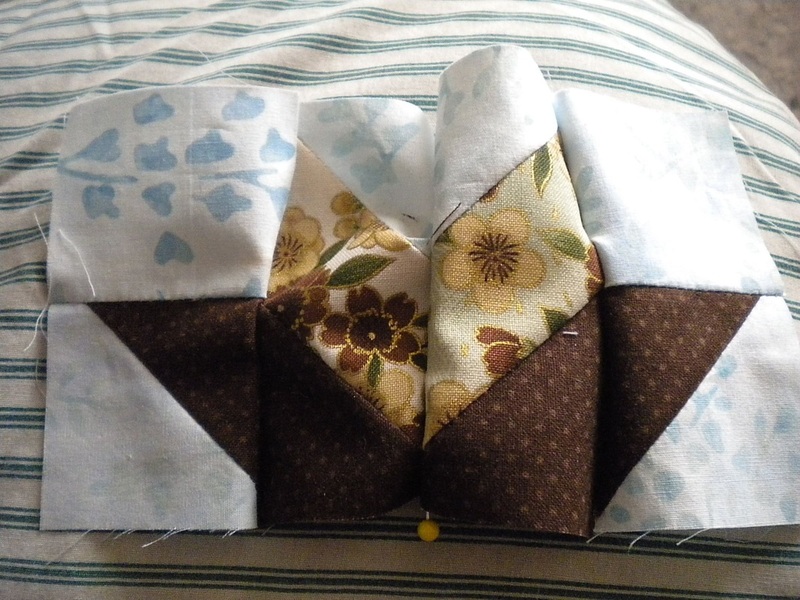 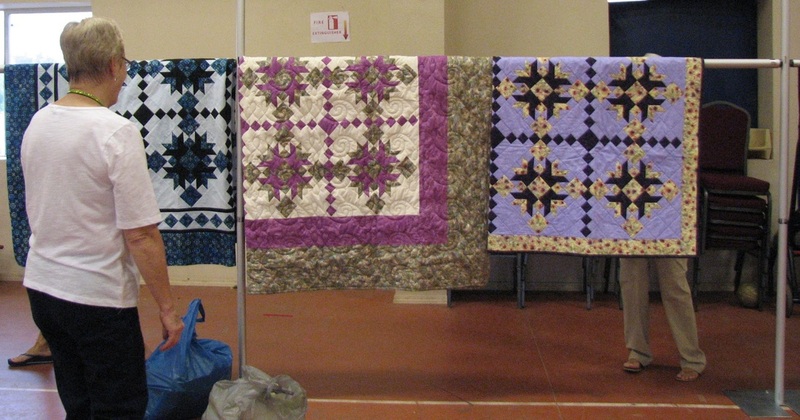 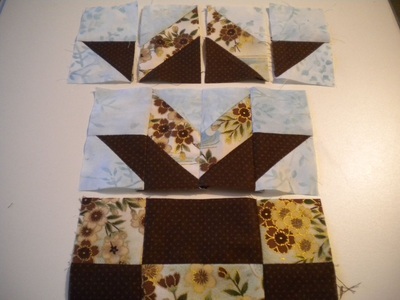 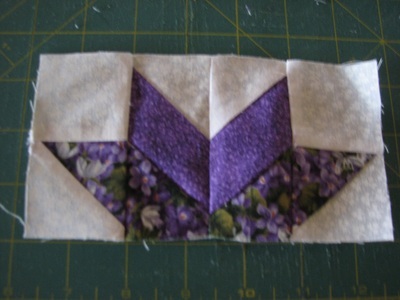 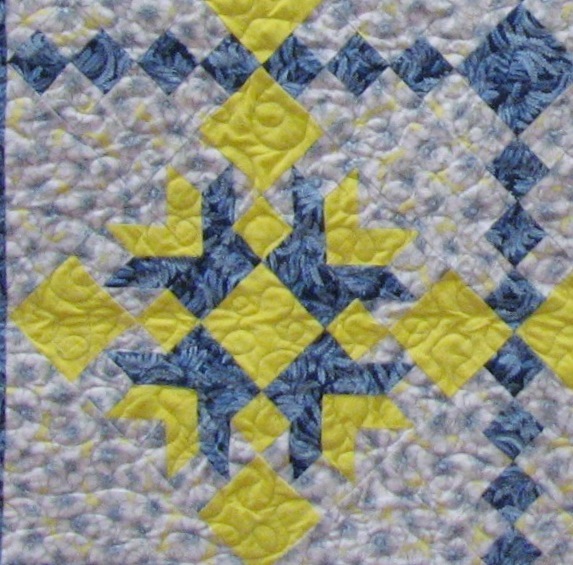 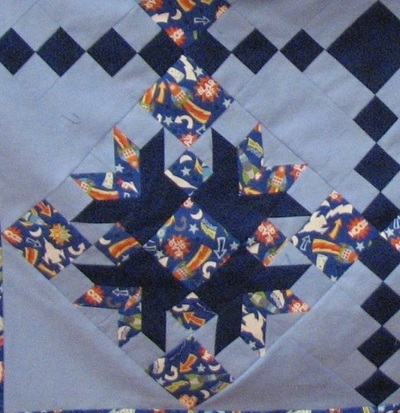 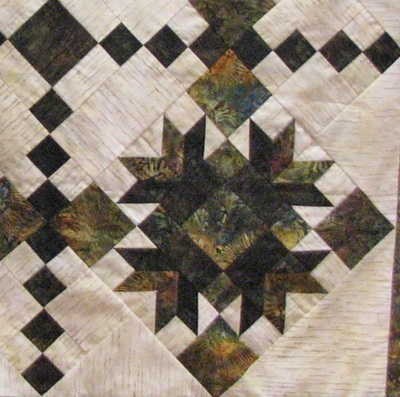 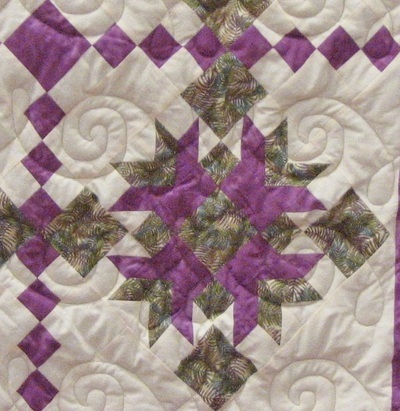 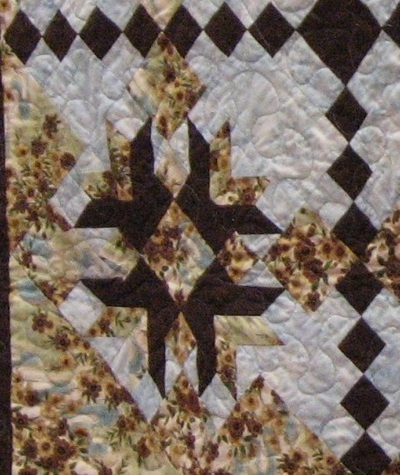 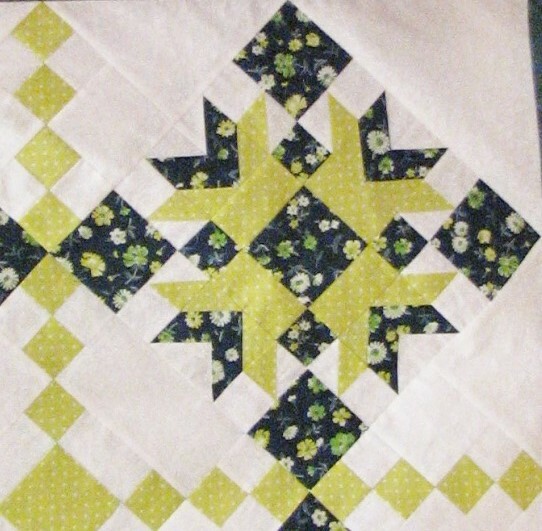 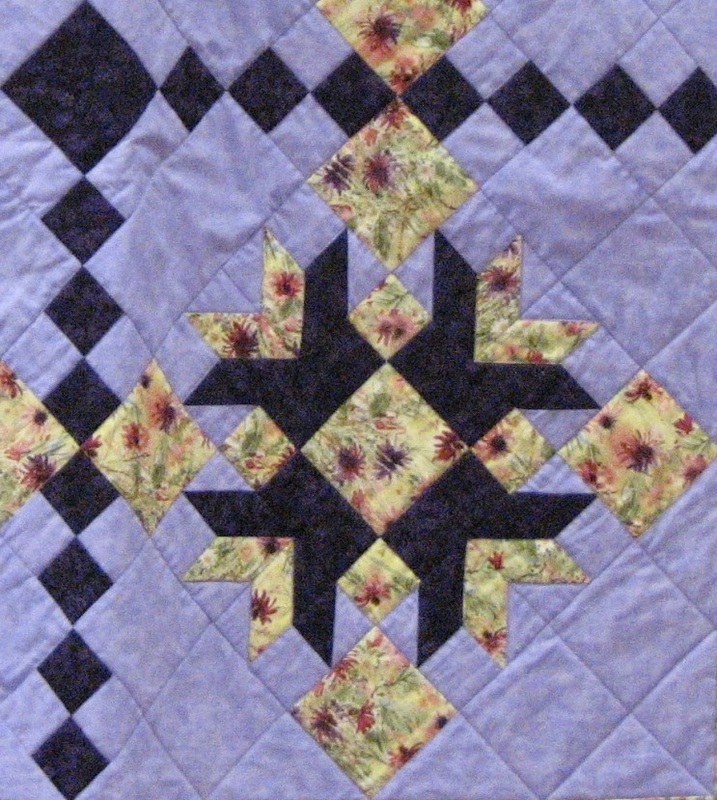 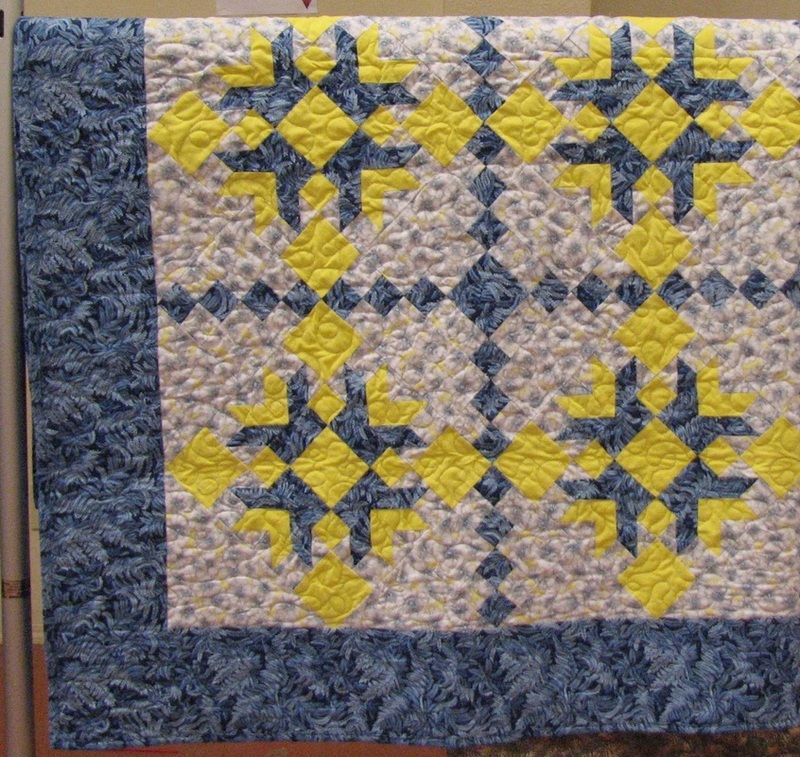 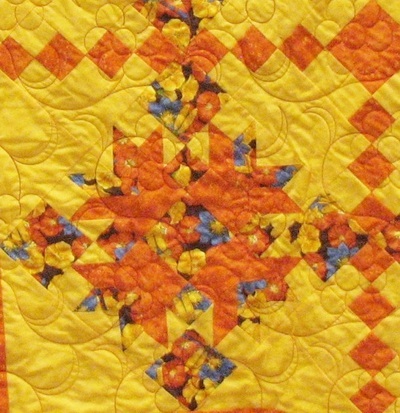 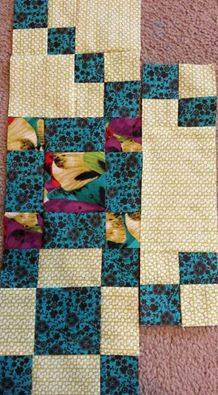 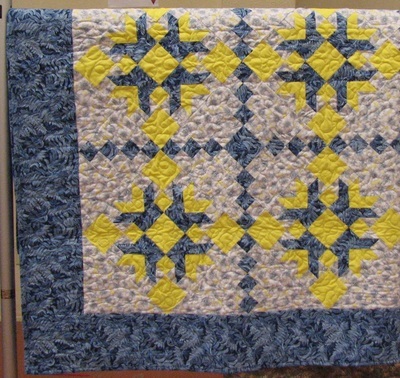 Please keep working on those quilt tops and remember to bring them to our August meeting.